Get sweet on Layer Cakes with this new book that entertains for hours on end! 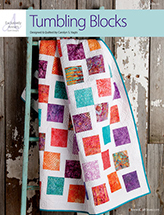 Sweet Layer Cakes has 11 quick and easy projects ranging from table accents to king-size quilts. 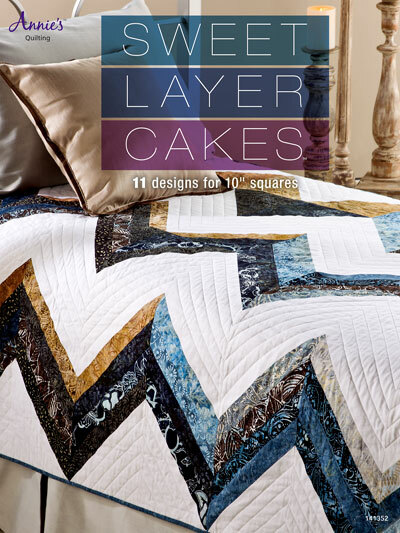 Featuring everything from traditional to contemporary, you can customize your quilt with your favorite set of Layer Cakes.